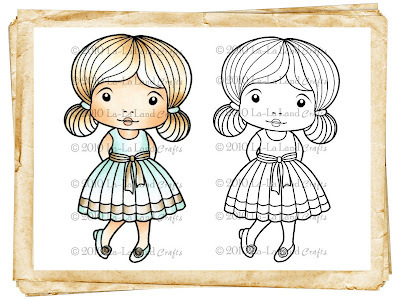 La-La Land Crafts Inspiration and Tutorial Blog: NEW STAMPS are HERE!!! NEW STAMPS ARE HERE!! Well, digis are..
We just couldn't wait to show you our new Marci and Luka images from our upcoming release!! 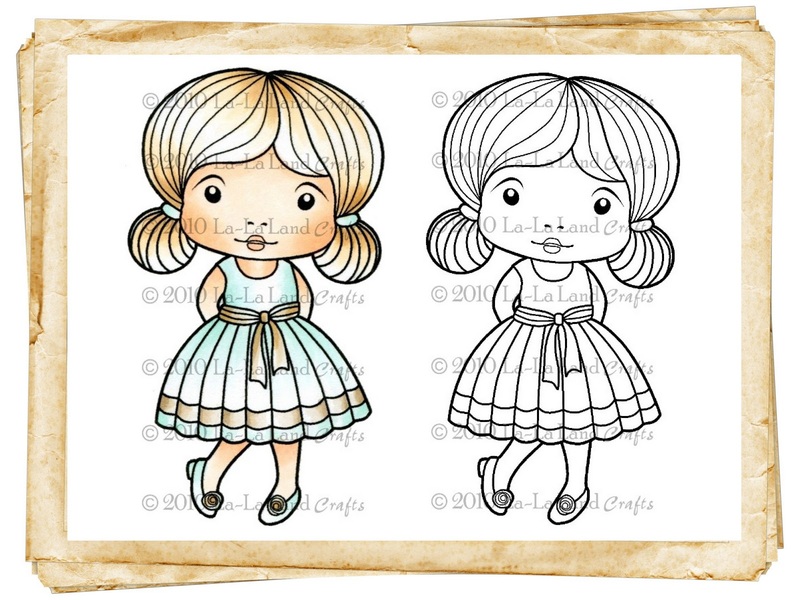 For those of you who NEEDS them now, we decided to make these two new stamps available to you as DIGIs for a LIMITED time!!! 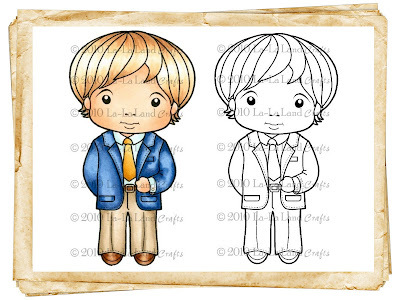 I just ADORE this addition to our Marci and Luka line!!! They are so very versatile too, can be used for oh so many different occasions!!! I am giving you Fancy Marci and Formal Luka!!! 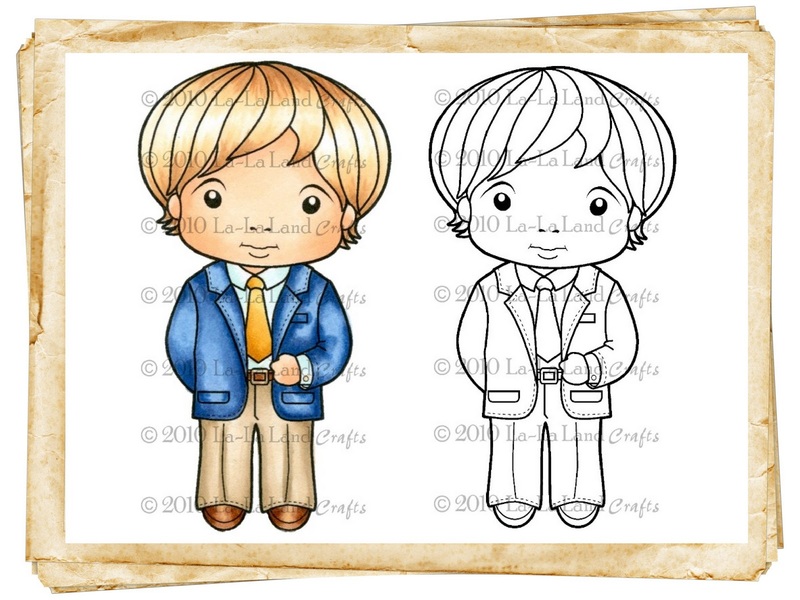 I know you want them ;-) Click HERE to buy these digi stamps!! Oh my gosh they are so cuuute!! Way to go DT!! They are on my "Dear Santa" list. These two are as cute as can be! These are wonderful! Love these new images!